Officials from the Aspen Police and Pitkin County Sheriff's Office are expanding the investigation into alleged sexual assaults in the area, and have asked the FBI to assist. A slew of law enforcement agencies, including the FBI, are investigating an unspecified number of sexual assaults tied to two men charged nearly two weeks ago with one of the assaults, local officials said Tuesday. Keegan Callahan, 20, and an unidentified 17-year-old were charged with being involved in one of the assaults. The 17-year-old has been charged as an adult, though his lawyer has filed a motion to transfer his case back to juvenile court. That matter will be considered by the court after a Nov. 5 hearing regarding bail. A preliminary hearing is set for Nov. 14 when it will be determined if there is enough evidence against Callahan to take the case to trial. Details of the assault, the exact charges against the two men and all other information about the case remains unavailable because a District Court judge has sealed all documents related to the case from public view. Because of that, Pitkin County Director of Operations Alex Burchetta could not provide any other information Tuesday, including the number of sexual assaults investigators are looking into, the number of citizens who have come forward or any other details about the case. 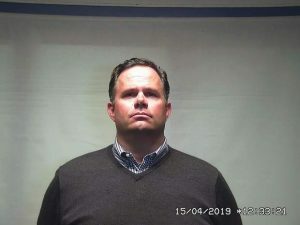 During a hearing earlier this month, prosecutor Don Notthingham said he expected the suspects to be arrested in nearby counties for similar accusations. Burchetta did say law enforcement has received information about other sexual assaults not related to Callahan and the 17-year-old, though he declined to release details about those cases Tuesday. 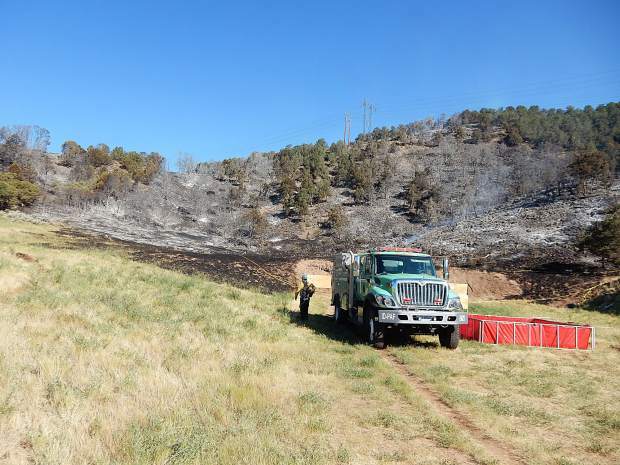 Other agencies assisting on the investigation include the FBI, the Colorado Bureau of Investigation, the Garfield County Sheriff’s Office, the Eagle County Sheriff’s Office and the 9th Judicial District Attorney’s Office, according to the release. 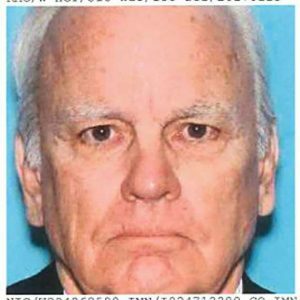 Tuesday’s release also encouraged anyone with information about sexual assaults related to Callahan and the 17-year-old, or any other unrelated assaults, to contact local law enforcement at 970-920-5300. 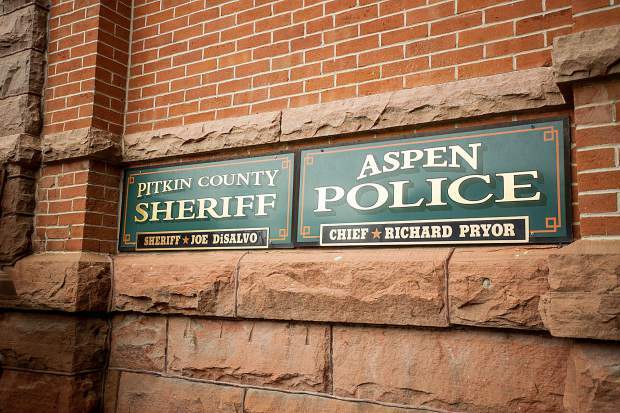 Pitkin County Sheriff Joe DiSalvo and Aspen Police Chief Richard Pryor both also urged parents to speak with their children “regarding their safety and how they can best protect themselves from sexual assault and abuse,” DiSalvo said in the release. They also listed local organizations such as the Aspen Family Connections, Mind Springs Health, Response and the Aspen Hope Center as resources to provide information and counseling about sexual abuse. “Joe and I acknowledge the community angst that can result from such crimes, and commit to working together to support victims in every way that we can under these challenging circumstances,” Pryor said.